Now home buyers can now tell Google which sites to show them search results from. A potential client is searching new home listings online. They only want to view specific listings like “open houses for new construction” and not resales. 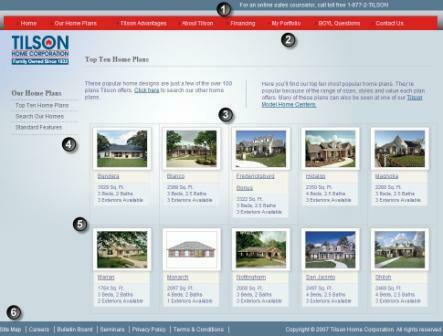 They might add home builder websites like SheaHomes.com, KB.com, spechomes.com, and other sites to their list of preferred Google search terms. In this fashion, when a search is performed for home builder models, results from those websites on the preferred list will return first. The preferred sites feature sort of acts like a filter or aggregator, which means you might as well flush all of your new home marketing efforts down the drain! Only kidding, your real estate blogging efforts will most likely trump the average internet user! Once you’ve added a list of sites, you’ll see a little indicator in the search results that lets you know that that particular result came from your list. Feel free to read more about it here.